…Tight timelines for recruitment, mad rush to hire hundreds of employees and cost-consciousness often distract employers from background verification. …Also, most of the employers stuck badly in the long recruiting processes that they forget to oversee employee background check. 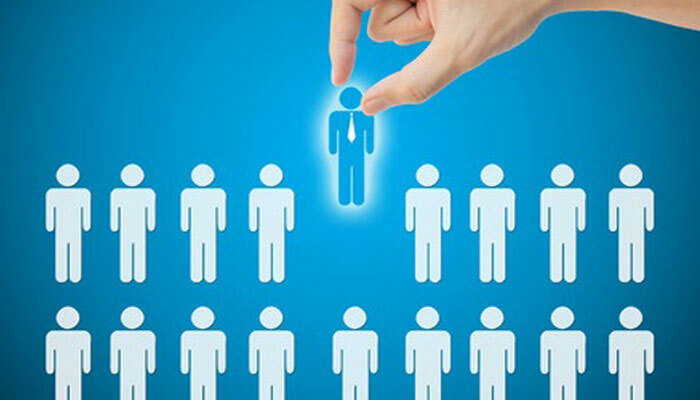 Ideally, finding and hiring a right candidate is not the end of a recruitment process. Background screening is another landmark that should be covered diligently without any doubts. A carefully designed onboarding process should include employee background check to get more details about the new hires. It is necessary to count upon past work experience, educational qualifications, job records, drug screening, criminal records and other verification parameters to onboard ideal candidates and create safe working environment. The constantly growing numbers of verification agencies show that there are many organizations giving enough importance to employee background checks. On contrary, a large number of organizations are yet to explore, implement and prioritize pre-employment screening in their employee onboarding procedures. Considering the increasing cases of fudged job records and fake degrees, employee background screening is a must for small, medium and large business organizations. Here is a list of do’s and don’ts to remember while screening new hires. Hiring a candidate is a tough deal. One has to take many things into consideration to make a final decision. Running after a specific parameter, like experience or qualification or something else, would make it difficult to appoint right candidates. Instead, it is advised to create a wide spectrum of employee’s information. Find out all the possible details, including education, experience, social media profiles, etc., to understand candidate’s capabilities. A good analysis over a person’s profile helps in judging whether the person is a best fit or misfit for your work environment. There should be a well-defined screening process for all the new candidates. It should be executed in the same manner to avoid discrimination amongst employees at various levels. It is obligatory for HR people to associate closely with the process to monitor every step and ensure only the ideal candidates are through it. Keeping written screening policies and informing applicants about the same are two things that must be treated equally. In the recruitment process, inform every applicant about the background check procedure to leave no space for interruptions and misinterpretation. Performing background check is important, and so is following legal terms. There is no need to escape laws. In fact, it is better to take recommendations from legal team while screening employees hired at critical jobs. For example: Employees dealing with confidential corporate data must undergo fingerprint test or other necessary examinations, considering the legal rules of a particular country or state. Although it is too easy to go through candidate’s social media profiles and get required information, yet traditional ways of calling former employers or colleagues should not be weighted less. In background verification process, if you come across anything that troubles you. Make sure to discuss it with the applicant and do not misapprehend while making a final decision. Background screening should not be listed like just another task on your to-do list. It should be given importance that it deserves. Don’t bother yourself if you don’t have this expertise, take help from a reliable background verification agency and give it a right direction.